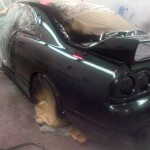 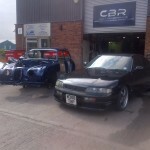 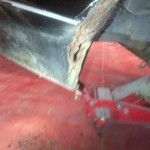 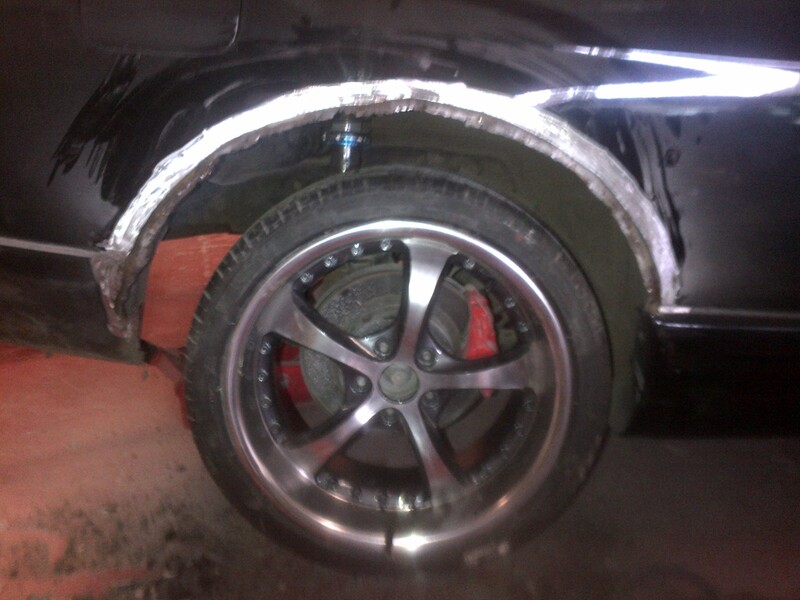 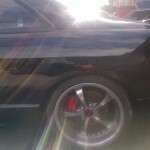 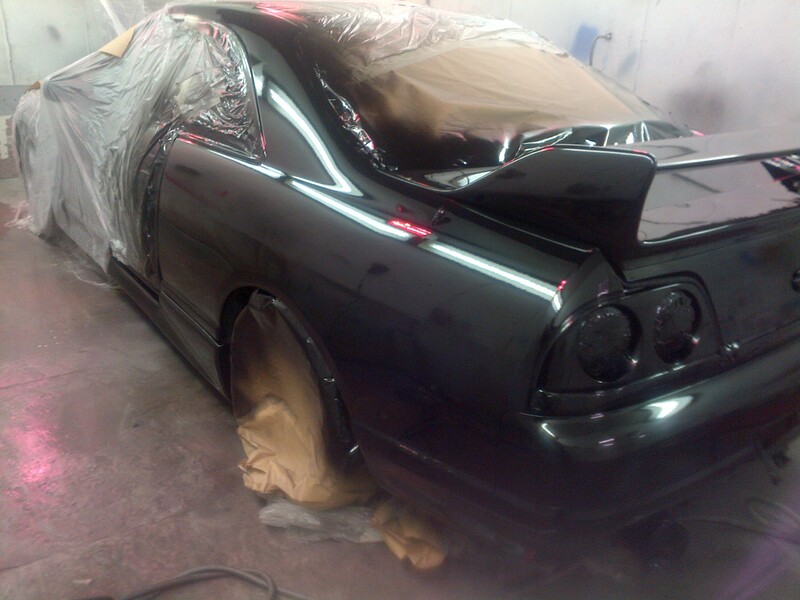 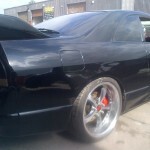 Nissan Skyline rotten wheel arch repair. 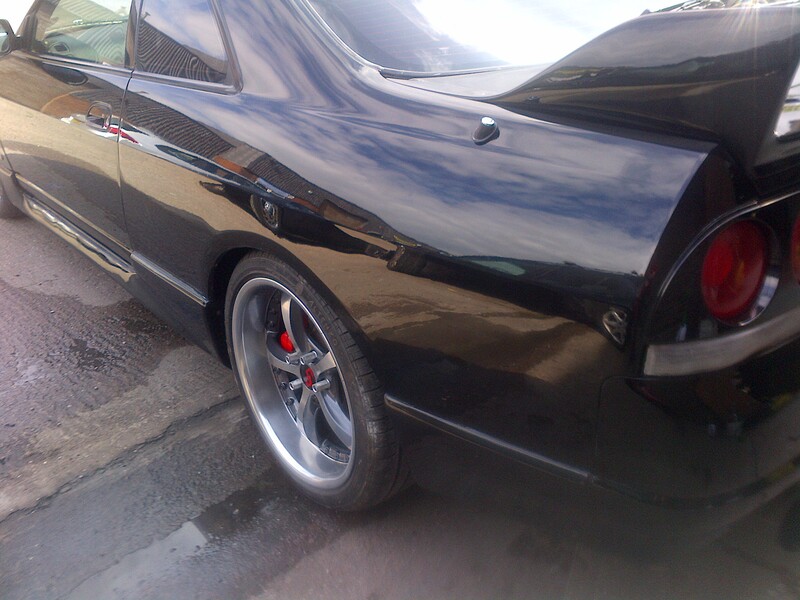 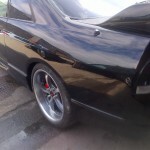 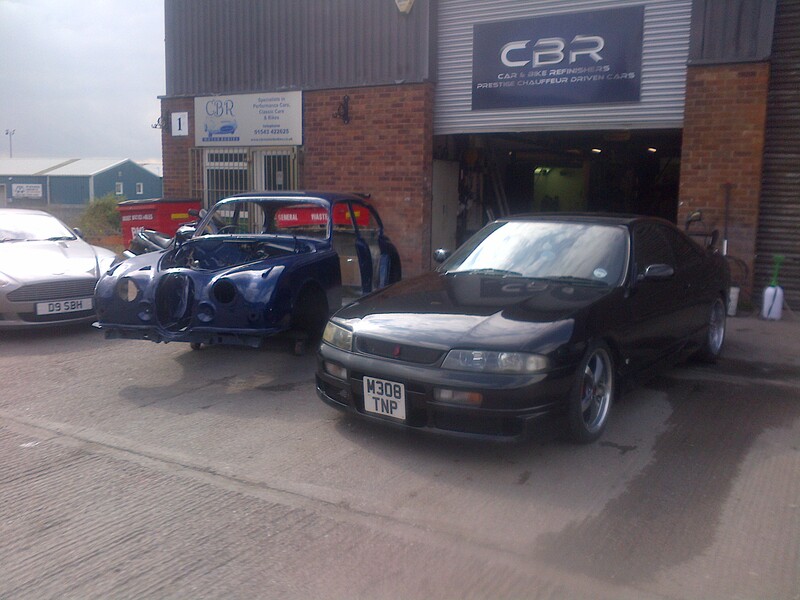 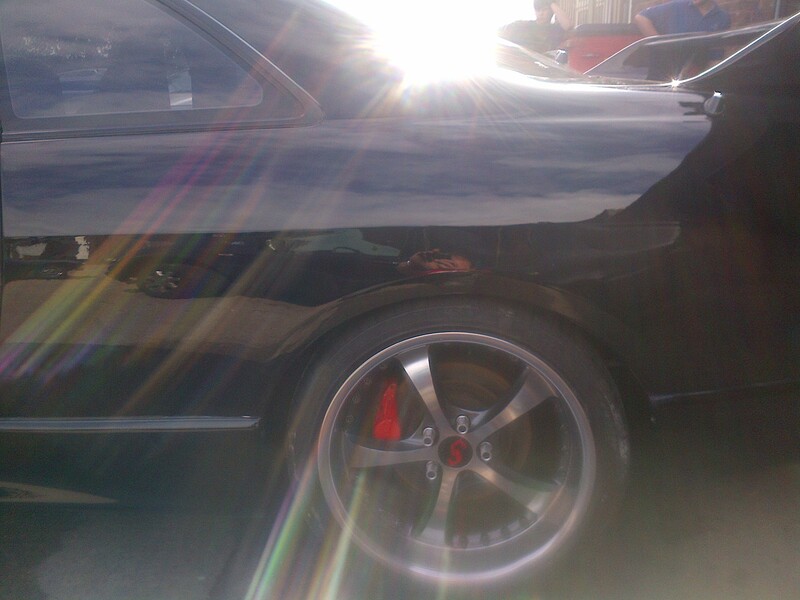 We were recently brought this Nissan Skyline with a few paint bubbles around the rear wheel arches with the owner asking us repair them and make good the paintwork. 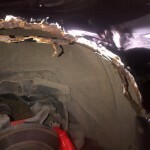 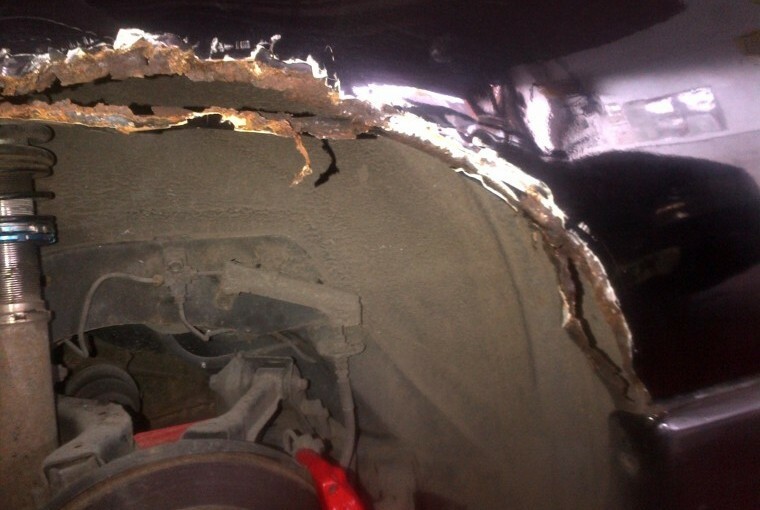 As you can see from the pictures below when we uncovered the actual arches the damage was far worse than just a few pain bubbles and would need a full rotten wheel arch repair. 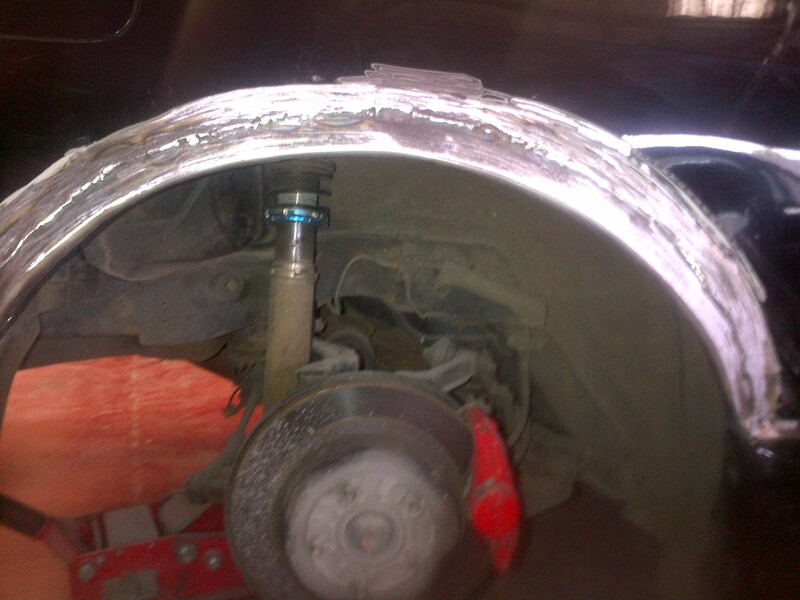 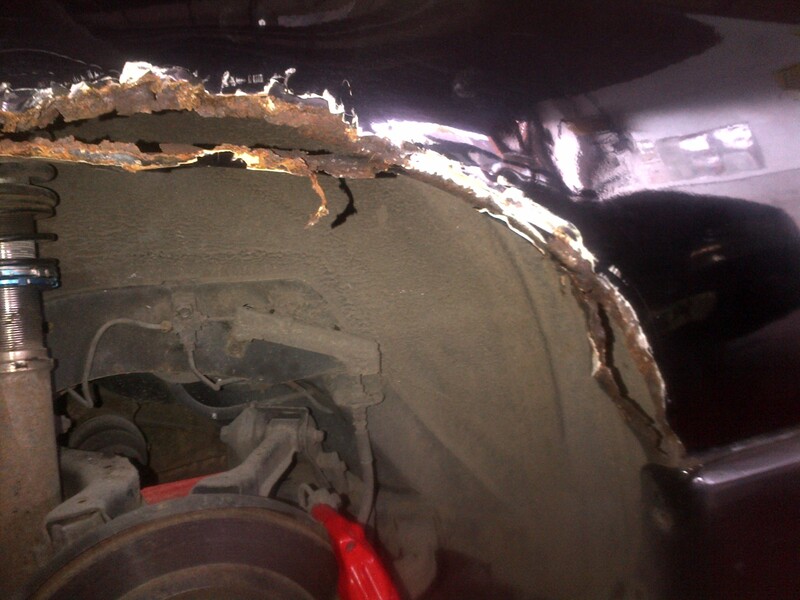 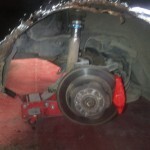 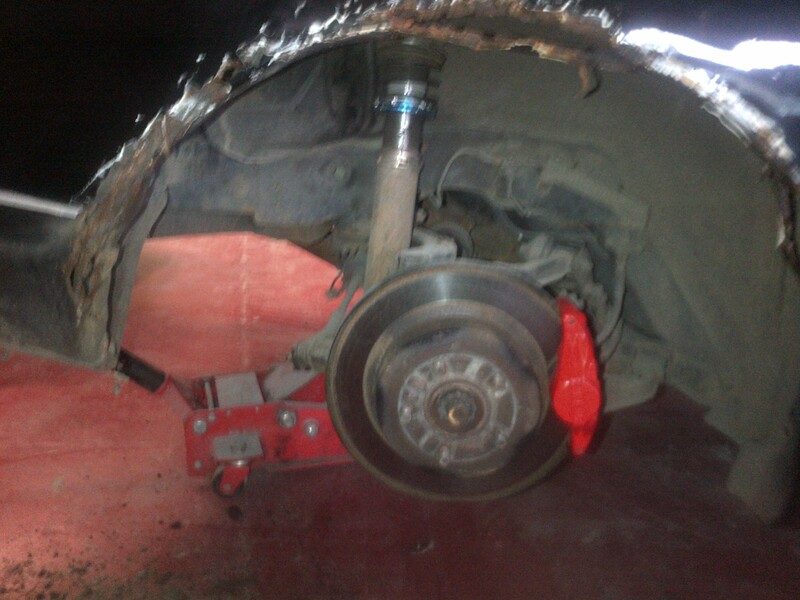 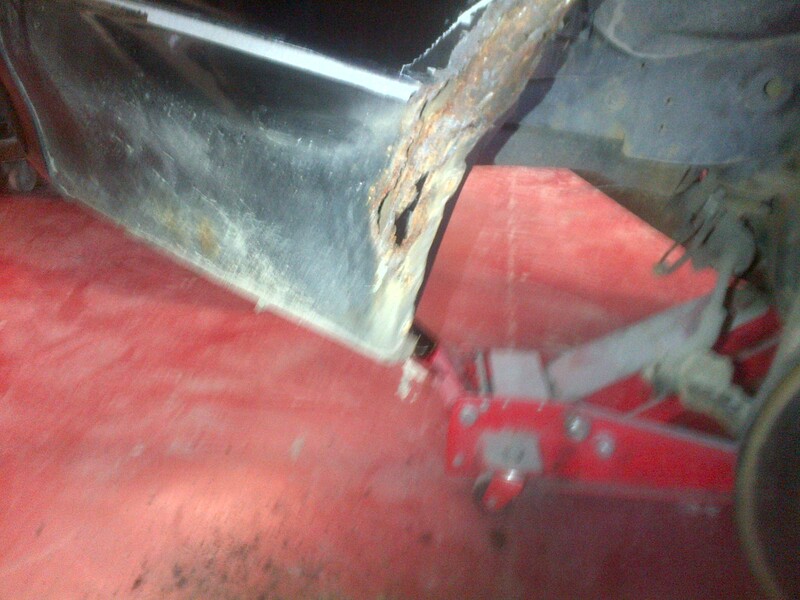 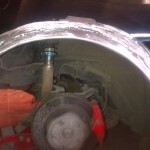 After we had exposed the problem we set about removing all the damaged and rusty bits of the wheel arches until we were back to good sturdy metal throughout we then set about fabricating new arches which we then welded back on to the vehicle. 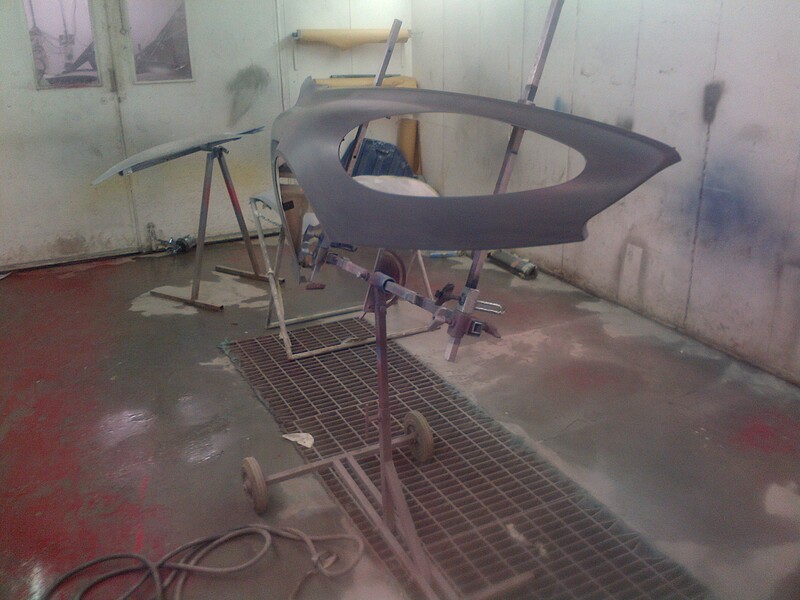 Once they were attached it was then a matter of hand finishing them back to the required shape and curve and prepping them ready for paintwork to be applied. 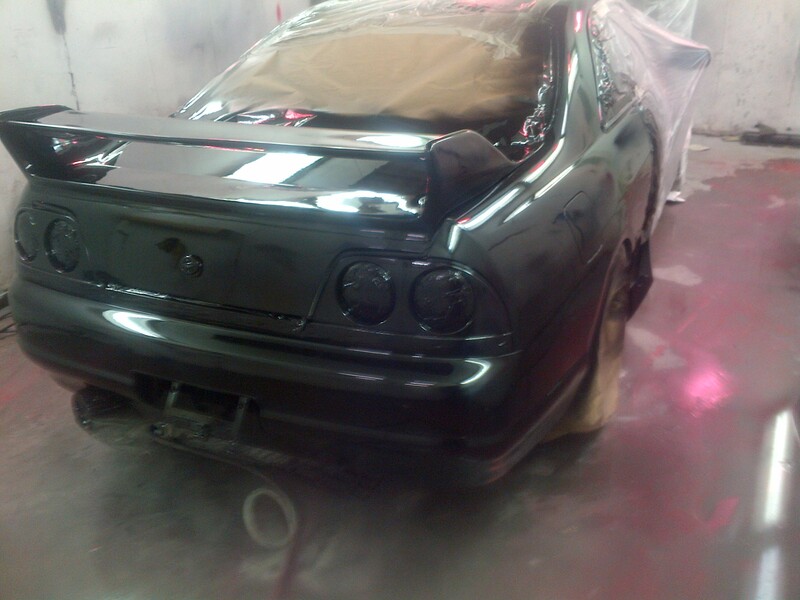 Once we had given the car a few coats of paint and lacquer it looked great and the owner then asked us to do a few other bits and pieces to bring the rest of the vehicle up to the same standard. 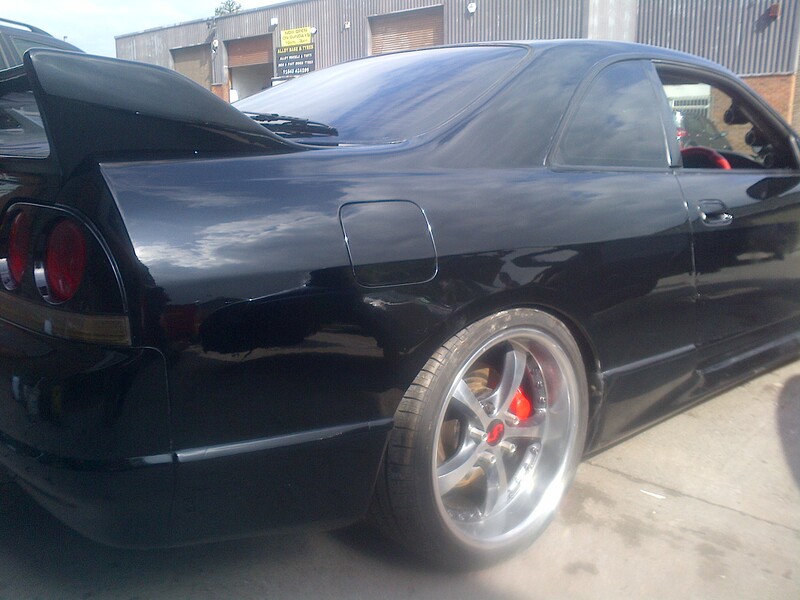 Yet another very satisfied customer. 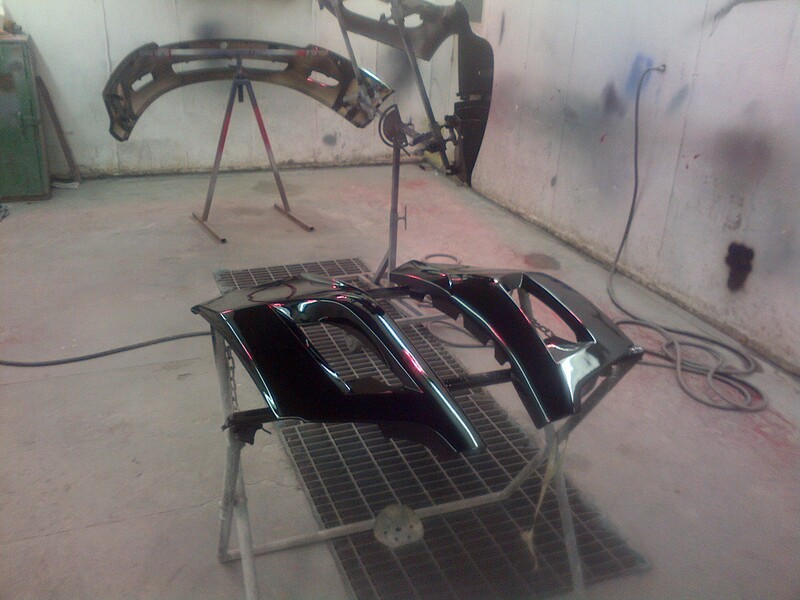 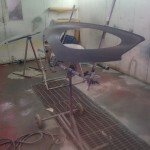 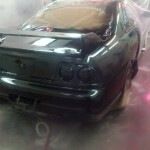 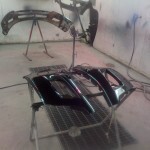 If you have a vehicle that is in need of any type of bodywork repair or upgrade then why not give us a call today to see what we could do for you, or in teh meantime if you would like to see some of the other types of projects we get involved in then please check out of project blog by clicking here..